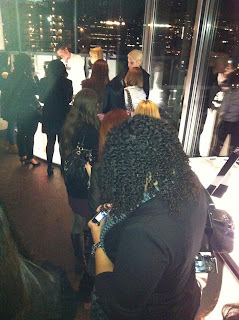 November 16th was the day that Annabelle & Marcelle held their Beauty Premiere to unveil their Spring 2012 launches and thankfully I was invited! 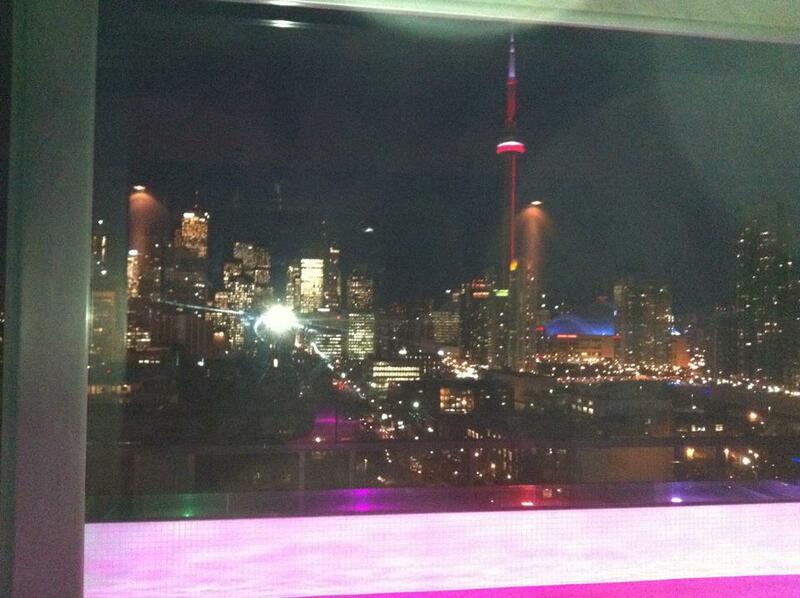 It was a stunning and very chic event held at the Thompson Hotel’s Rooftop Lounge in Toronto filled with trays of free goodies, product demos where you had the chance to meet the people behind the brands and ask questions as well as a lipgloss bar, where you could create your own custom Annabelle lipgloss (isn’t that awesome?! ), which was the highlight of the event! The finger foods were awesome (couldn’t get enough of those crab cakes!) and unlimited drinks for everyone. 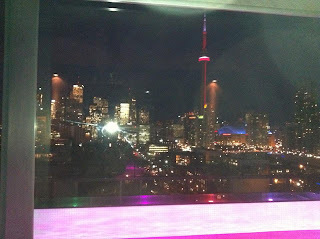 I really couldn’t get over the stunning view of downtown Toronto that all of the attendees were presented with that night! I don’t think I could get tired of seeing a view like that every day, could you?! 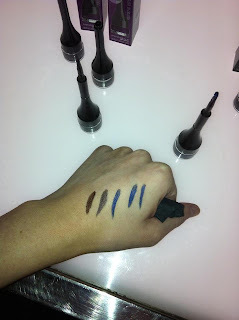 Some pretty swatches of the Smudge Paints! 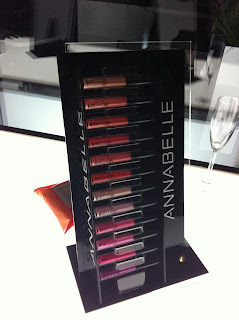 The first station with products we could learn more about and try was for Annabelle’s new Smudge Paint collection. These gel shadows/eyeliners all in one are meant to give you long lasting, pigmented colour that glides onto the skin effortlessly. I knew I needed to test this out so while I was there I swatched a few on the back of my hand and left with it on and tried seeing if it would come off in the shower. With a lot of rubbing under water, the Smudge Paint’s didn’t budge! I’m quite impressed! 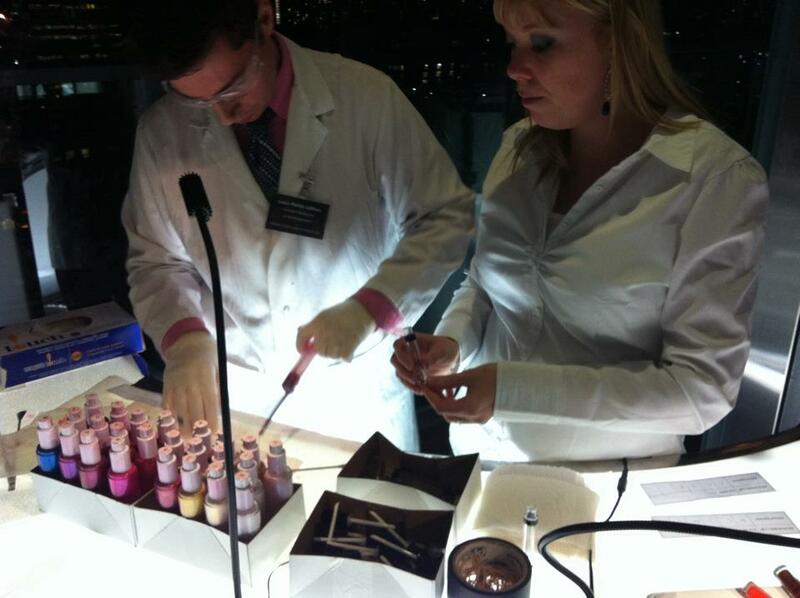 The lineup for the create-your-own lipgloss station! The next station was for Annabelle’s BigShow Lip Shine collection. These were the lip glosses that we were able to create our own customized lip glosses with! They provide some moisture, subtle colour and shimmer to the lips when worn alone and can enhance lipsticks with some extra colour and dazzle! I knew I wanted to first create a hot pink lip gloss so I chose to mix a few of their brightest pink shades and the result was a bold hot pink! I wanted to see if I could make a red lipgloss and mixed mainly the reddest shades they had and the result of that was actually quite close to my first creation. I think if I added a bit of a warm brown to it, I would’ve gotten the right colour but I still like it! 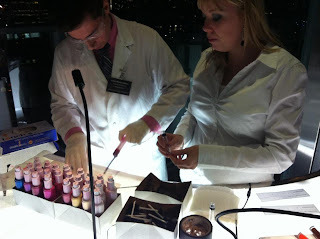 All in all it was a lot of fun to see the lip glosses being created and finding out how everyone’s lipglosses turned out! 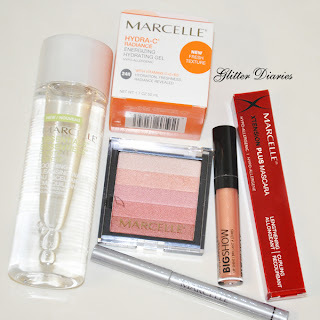 Marcelle had the next few stations which started with their new gel makeup remover! I was highly intrigued with this product because I haven’t seen a gel-based makeup remover and liked the idea that it wouldn’t leave behind an oily residue like a lot of makeup removers out there but would still remove even the toughest to remove makeup! I eagerly tried it out on a couple Smudge Paint swatches and it removed them with ease and my skin felt so smooth! 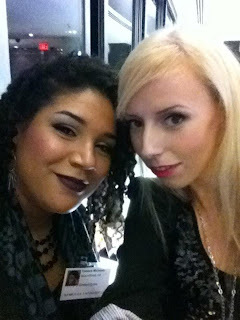 The next station was the highlight of the night for me because it showcased Marcelle’s new BB cream!! I’ve been DYING to find a BB cream at an affordable price that’s easily accessible for purchase and I’ve finally found it! 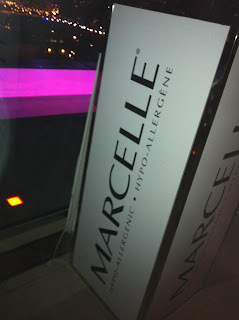 The people behind Marcelle wanted to take this product that’s widely popular in the Asian market and bring it to Canada! Unlike the BB creams that can be found in Asia as well as at some Asian supermarkets in the GTA, this BB cream won’t brighten your skin but will help treat and nourish the skin! It is coming out in two shades, one for lighter skintones and one for darker skintones in a tube with a pump so it’s good to the last drop! The price point of their BB cream is amazing too at around $20 CAD for 45ml! 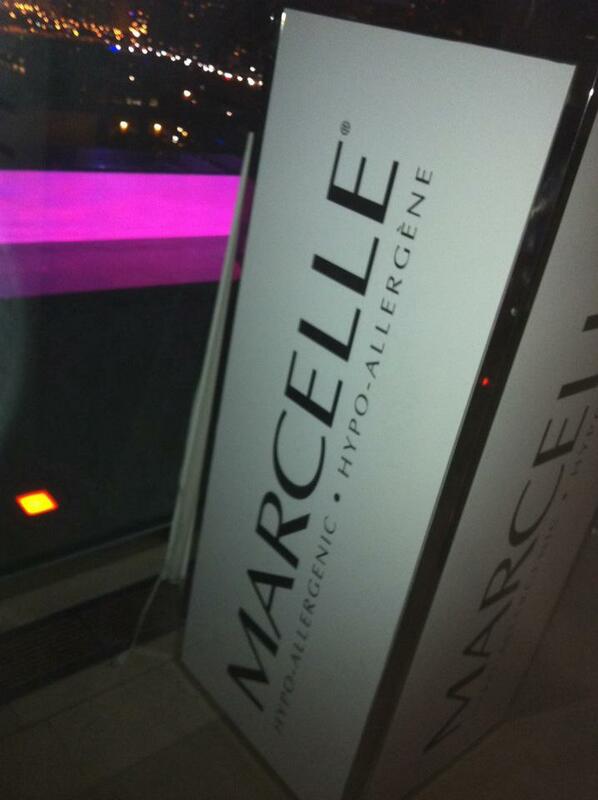 Last but definitely not least, Marcelle is coming out with a new mascara! Xtension Plus Mascara was designed to lengthen and curl without all of the clumps! The polymer brush also has a fabulous comb on it for extra definition. 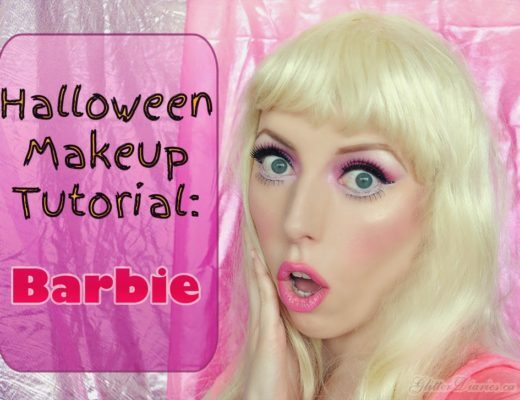 The size of the wand is a great size to tackle even the smallest lashes. I’m a mascara junkie and my main requirements in a mascara are length and some added curl so I’m very excited to try this one out! 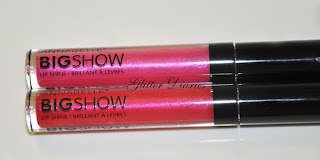 My customized lipglosses! My first hot pink creation is at the top & my redder (though a deeper hot pink in the end) creation is on the bottom! I’m looking forward to the next Marcelle & Annabelle Cosmetics event and, of course, the launch of these amazing new products! 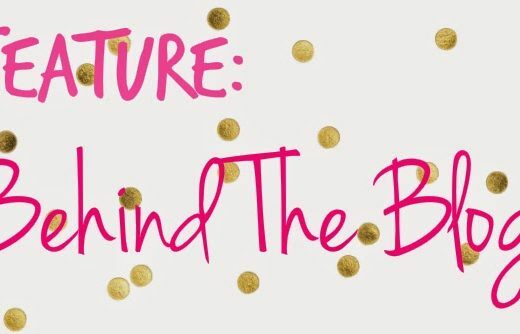 Sephora VIB Event Haul + Video! 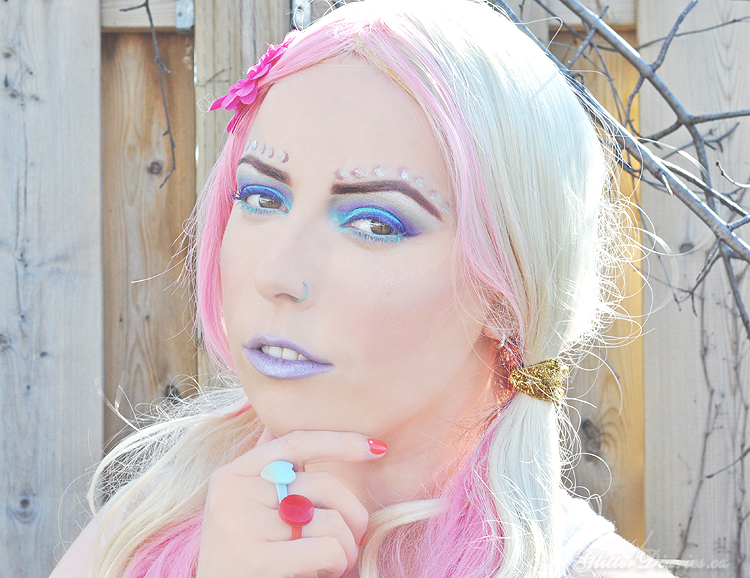 IMATS Hot Pink & Purple FOTD!